The world has turned digital. Information technology has changed the way people look and how they shop. In today's world, an online presence is not an option but a means of survival. Every business, big or small, needs a clear targeted online presence, one that is recognizable to everyone. We offer a variety of services, such as marketing strategies, creative graphic designs, website design, SEO, social media & email marketing and more to help you meet the demand of your customers or clients. Looking for Clarity in Your Marketing Strategy? 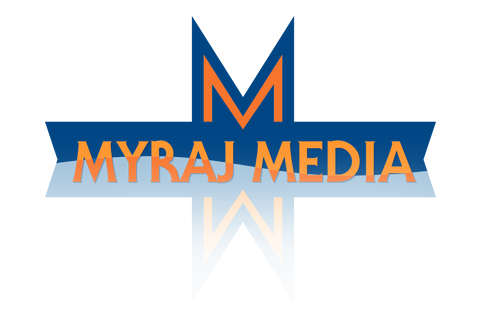 The idea for Myraj Media was conceived after years of working in the corporate world and realizing the need for a small-medium business digital marketing solution in the community. We offer many different options for businesses to reach a broader audience with an integrated web presence. Branding and marketing strategies for promoting your company to your core demographic through an integrated digital solution. The first step to any website is locking in the website name. We recently partnered with WeRegister.org and can offer our clients the best rates on domain and hosting registration. Contact us to get a coupon code! We have experience in digital marketing, graphic and web design for companies in many different industries, and are ready to take on your project, no matter the scale or scope. While every project is different, we will work with you to find the right price that works for both parties. We’ve heard multiple times that our price is “too good to be true”. We promise that it is, in fact, true. We will be in constant communication with you throughout your project, from start to finish, updating you on status changes, asking questions we might have for you or you for us. Our goal is to keep you informed on a regular basis. 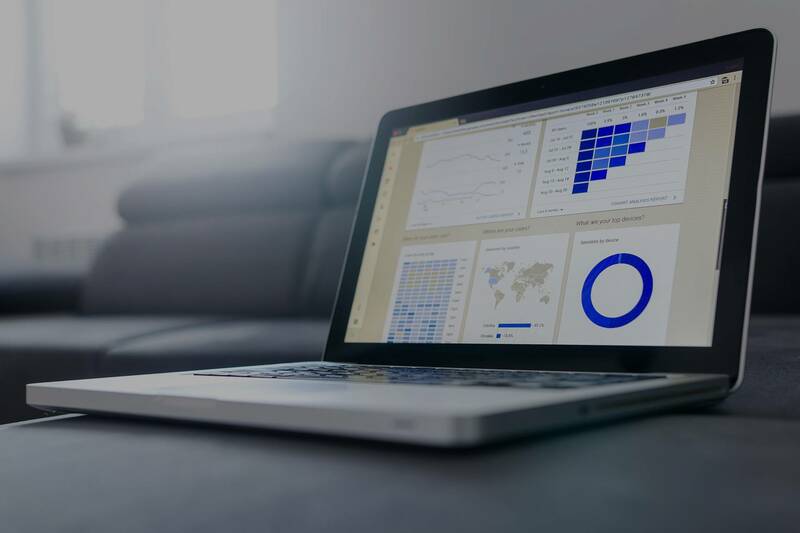 We offer a comprehensive maintenance package to make sure your website stays current and active, keeping the search engines happy and your visibility top of the line. We are a team of designers, developers and strategists. 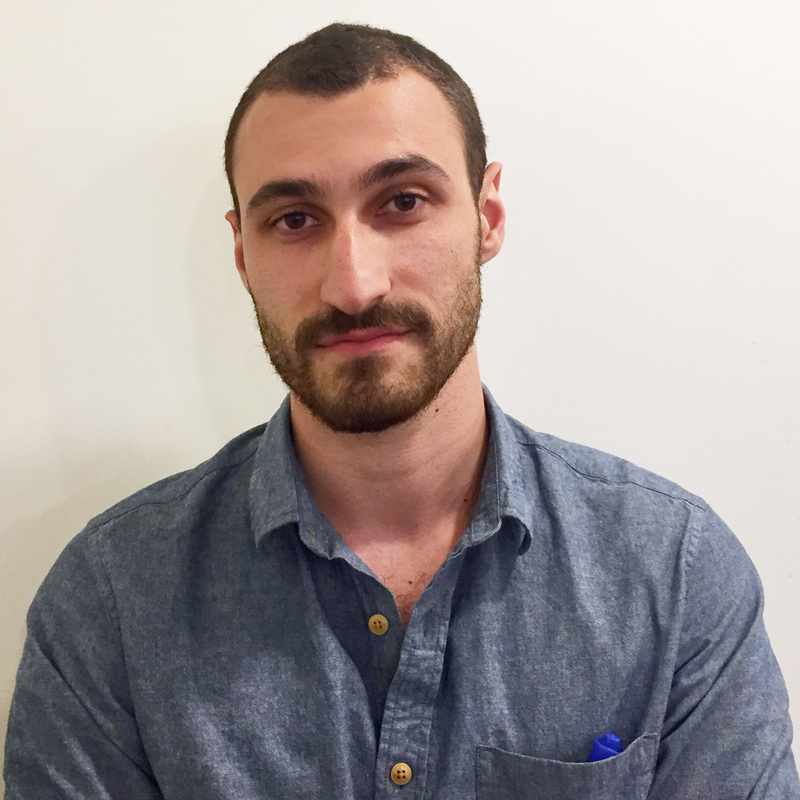 Our owner and lead consultant, Yaakov Rosenberg has been building brands & marketing strategies since 2001 as a summer intern and loving it ever since. He will be your single point of contact for all of your design, branding and strategic needs. Creative. Passionate. Enthusiastic. Overly caffeinated. Isaac has worked with hundreds of marketing clients - from Fortune 500 companies to tech startups - on their marketing, design, branding and digital strategy and brings that diverse expertise to every project he works on. His motto - Strategy First. Creativity Always. - has worked well for him... and even better for our clients. 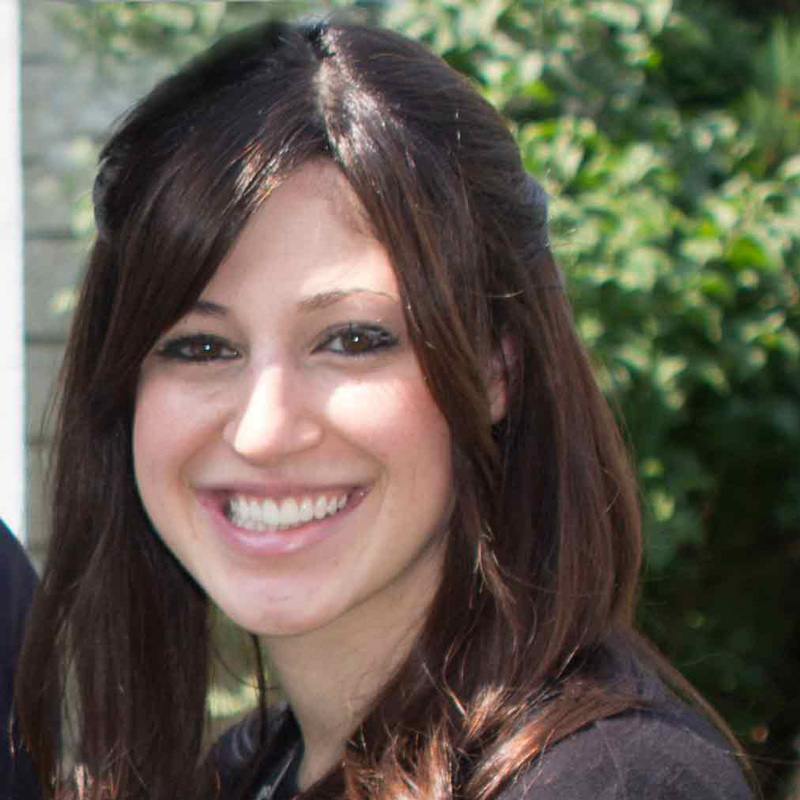 Elisheva's experience as a graphic designer covers a wide spectrum, working for companies like Mishpacha Magazine, Name That Tune, and Project Inspire. Her creativity and eye for detail make her work top quality, and she works with the client until they are happy with the final product. She designs and builds websites as well, implementing the latest design trends together with coding and WordPress to create modern, sleek websites. She is happy to be a part of the talented team of Myraj Media. 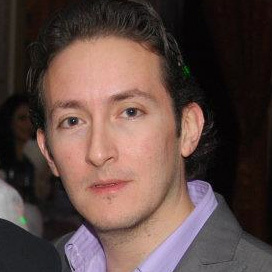 Nik has been our Search Engine Optimization specialist for almost three years and has been a real asset to our team. He brings with him a wealth of insider knowledge of the backends of search engines their platforms and algorithms to get your site in the first rankings of major search engines. 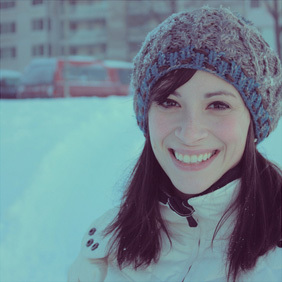 Rena brings her years of experience in PHP and MySQL development to the Myraj Media team. She specializes in developing websites for the non-profit sector. She loves being able to help organizations around the world through the websites she creates. 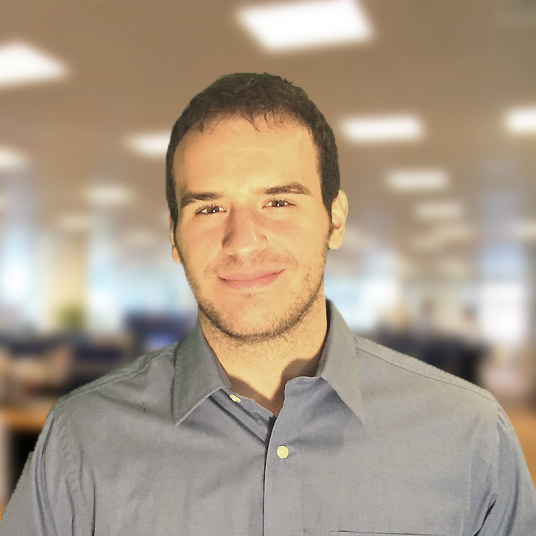 Max is an expert in both Google Adwords and Facebook Ads with an in-depth understanding of what it takes to succeed in online marketing. Max is a great addition to our team and brings a wealth of knowledge & experience for the many digital marketing services we can offer our clients at Myraj Media. After years of paying her dues in the glamorous world of pharmaceutical patent law, Kate taught herself graphic design to market her line of handmade accessories, which were sold through Etsy, Anthropologie, and boutique retailers across the country. Kate graduated from the Design Alive: Print Design Through Conceptual Marketing program, the only student in the history of Design Alive to graduate with straight distinctions on each of her projects, the highest honor awarded. Her love of great design is rivaled only by her love of her family and the Periodic Table of Elements. IT Specialist by day Graphic Designer by night. Elliot has designed company logos, advertisements, illustrations, and websites for a variety of industries. Fluent in flash, adobe and klingon, his creative eye is always on the lookout for his next inspiration. 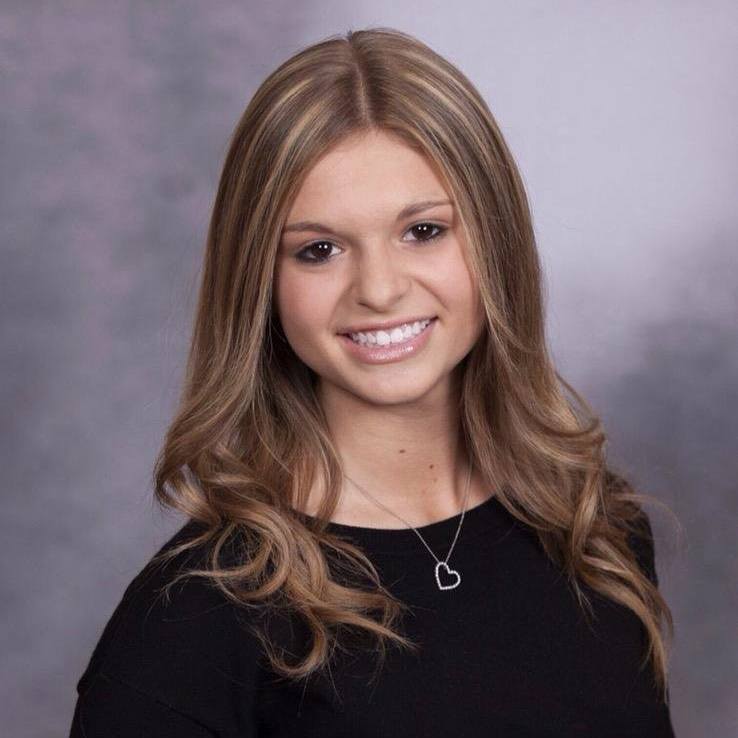 Halle is a rising junior at Syracuse University who is studying Education and aspires to be a school counselor. 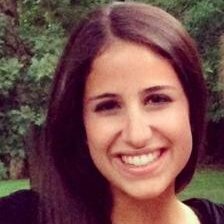 Her love for social media and pop culture makes her a perfect addition to our social media marketing team. 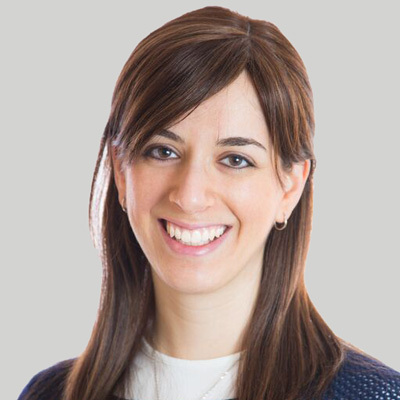 Our newest junior member of the Digital Marketing team Ayelet has the creativity and enthusiasm we expect from ourselves and our clients expect from us. As her experience speaks for itself in the many areas of digital marketing she'll work with you to find the best solution for your business. We'd love to help you get clarity in your marketing strategy. Contact us & see how. Join Our Team as a Digital or Social Media Marketing Intern! Yaakov did an amazing job creating a new web site for our organization. He was creative, responsive and produced the highest quality work. He was an absolute pleasure to work with and we couldn’t be happier with the end product. 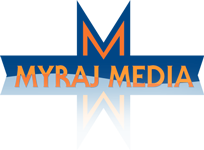 Myraj Media was the perfect choice for our project. Yaakov is both creative and insightful. His contributions were beyond what we expected from a web designer. He was not prepared to launch our website until we were completely satisfied. 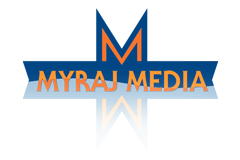 We highly recommend Myraj Media! 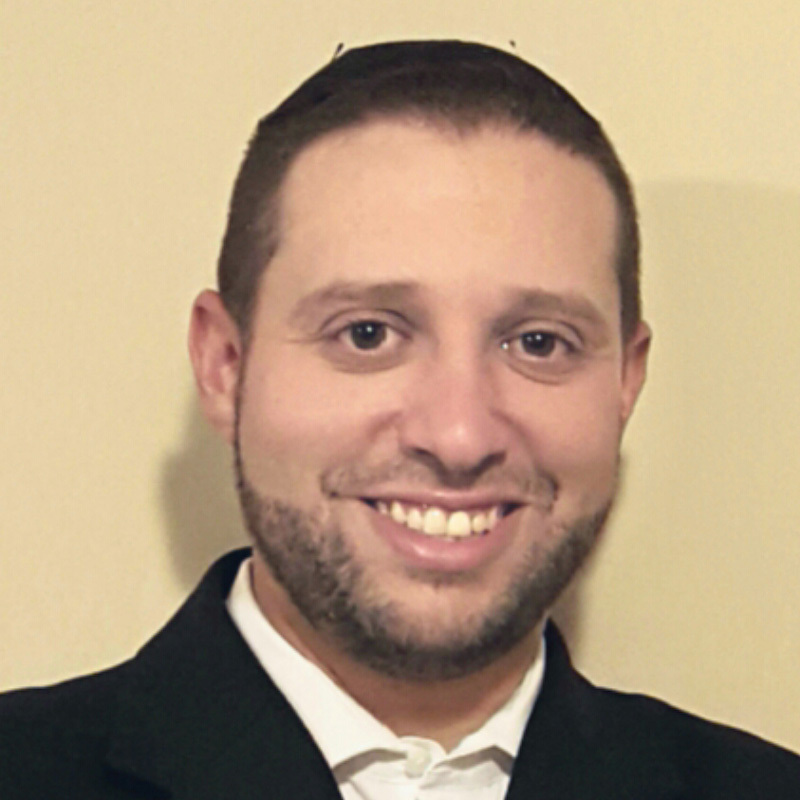 Yaakov’s attention to detail and customer satisfaction simultaneously is second to none. His desire to continuously improve the customer’s product until fully happy is a model of excellence. He is highly recommended for all web-design projects. 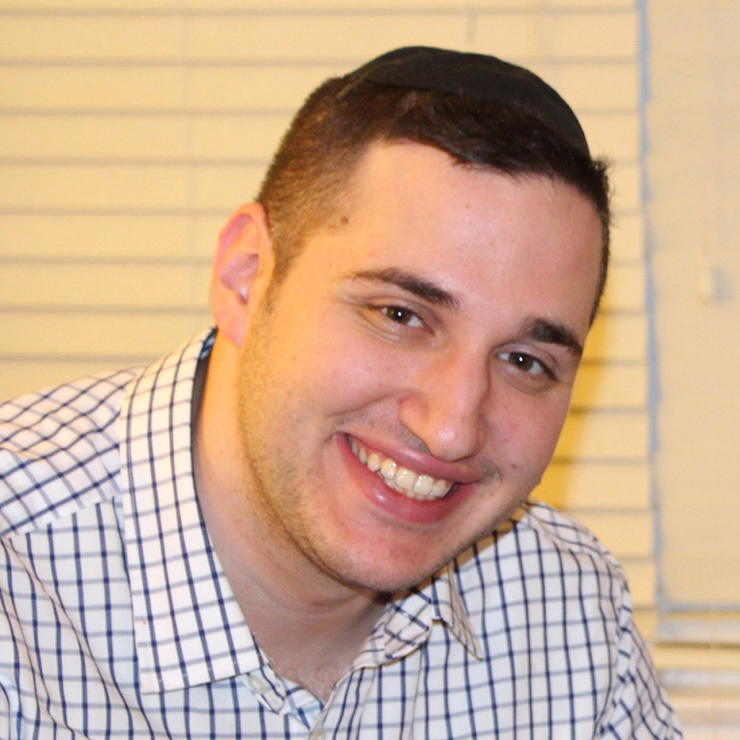 Yaakov created an extremely professional and appropriate website for my business! I will definitely recommend him in the future. He was extremely approachable and very easy to work with! I couldn’t be happier with the outcome of my website!!! You’ve restored my faith in humanity.